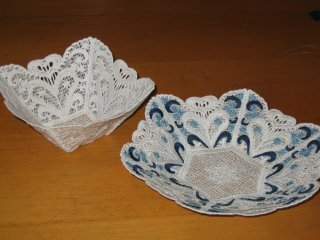 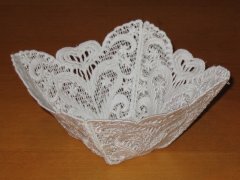 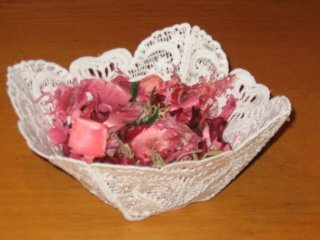 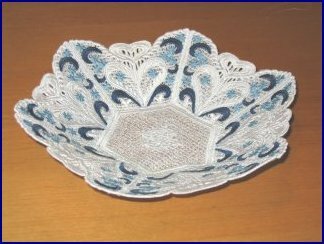 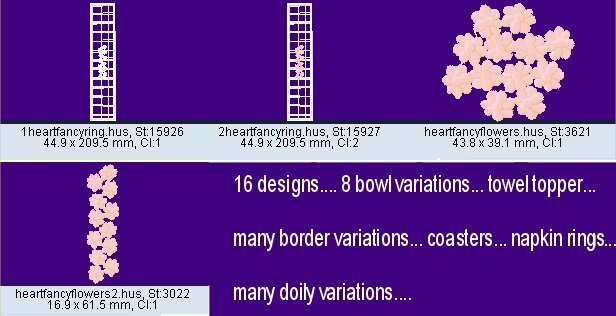 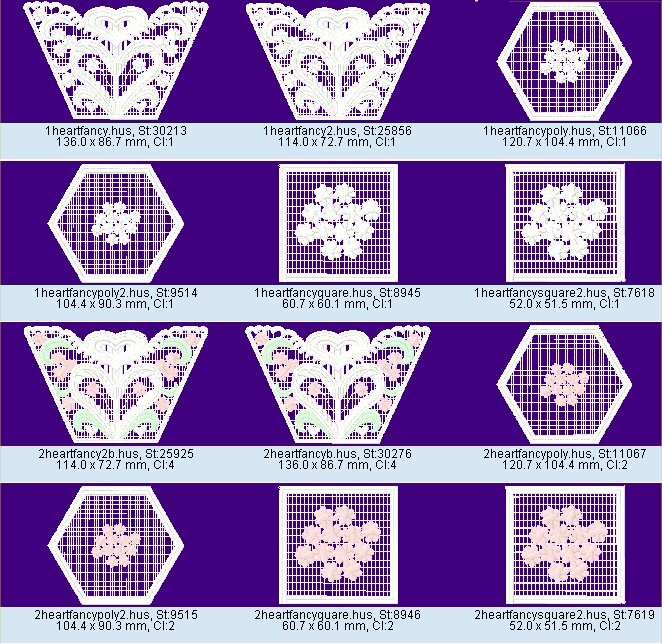 These are stand alone lace designs... you get 2 sizes for each bowl variation in either one color or 3 colors for a total of 8 variations. 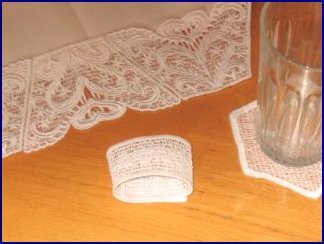 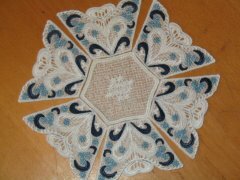 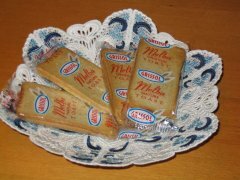 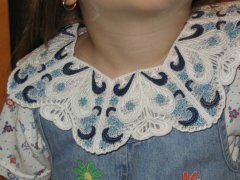 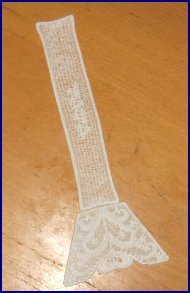 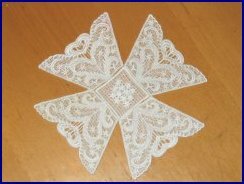 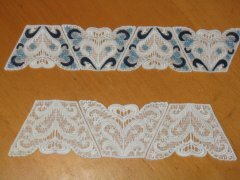 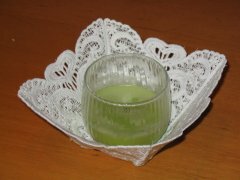 Below you will see that it is also possible to make cute original doilies, a delicate towel topper, many border variations, coasters and napkin rings. 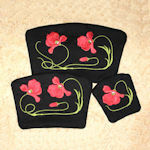 Have fun embroidering the perfect gift ensemble!! 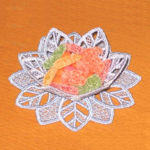 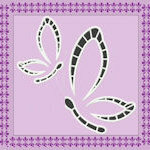 Designs were embroidered on 1 layer of Wet N Gone® water soluble stabilizer and 40 weight poly thread from Floriani.